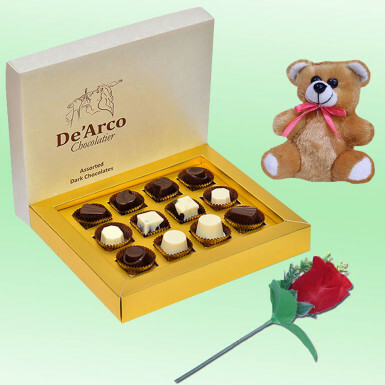 The chocolates are the most inexpensive source of happiness that instantly brightens up the mood of your loved one as they work like mood changer. Winni present this tempting gift hamper through which you can express your heartfelt love for your partner or your precious one. Other than their birthday, you can even gift them this on any other day to make them feel special or surprise. Make the best memories by these chocolates! So order now from Winni.in.